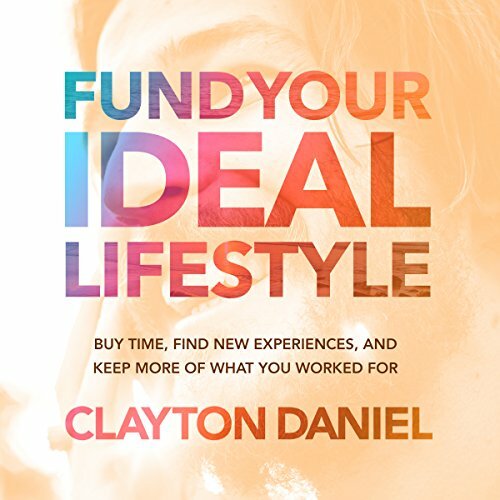 If the idea of failing to reach your potential and spending your best years working with nothing to show for it makes you sick, this audiobook is for you. Here you will find, for the first time, the secrets from a quiet subculture of Financial Advisers spending time with people away from the balance sheet and helping them achieve more out of life. How to use a legal offshore bank account to grow your assets faster by saving you tax today, saving you tax every year, and saving you tax in retirement. The thing about a lot of these books is that they sound nice and aren't too bad to read, but you don't necessarily make any changes off reading them. Clayton's style of story telling takes you inside his journey and gets you to look at the very foundations of what drives you as a person. I've made some key changes to my life for the better after reading this.